Check-in Hostel (Baku Yard) v Baku, Ázerbájdžán: Zarezervujte nyní! 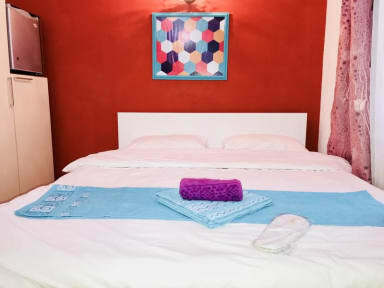 Baku yard hostel which is located in the center of Baku offers a professional, hospitable and friendly service to the guests with high standard of dorm and private accommodation to feel them as comfortable as at home. 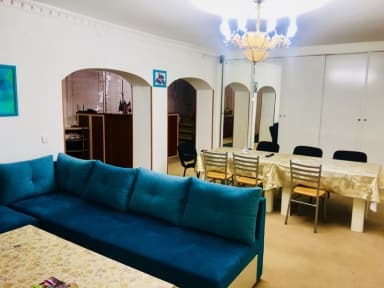 Rooms of Check-in Hostel (Baku Yard) are equipped with all facilities for your comfortable staying and having such feature as private bathrooms in almost all rooms. Our guests can enjoy big and cozy lobby where they may have coffee, tea or breakfast watching online internet tv.